But thanks to this nifty Brother P Touch PT-D200 Label Maker! It has been my best buddy since I got it last month. It's about time to ditch the glue gun! Because this, my friend, is the new glue gun and lean, mean, label making machine of the craft world! It’s every domestic diva’s cure for clutter. With so many designs and fonts to choose from, it makes organizing my life so much fun! As you can see here, I got a little carried away with my labeling. I absolutely LOVE our new Brother label maker. It's amazing how much fun you can have with it, especially in organizing and sticking labels on DVDs for our photo-video business. This baby makes it easy to label everything! Super useful, handy, practical and so easy to use. They also have an excellent customer service and I'm quite satisfied with their products and services. There are a thousand and one ways to use the Brother P Touch PT-D200 Label Maker. I plan to give these away as cute personalized name tags for my daughter/son’s playdate. This label maker is so useful and handy for any type of DIY projects and all kinds of crafters. Are you in the mood to get crafty? You’re in luck because I’m giving away a Brother P Touch PT-D200 Label Maker! The contest ends on March 14th. 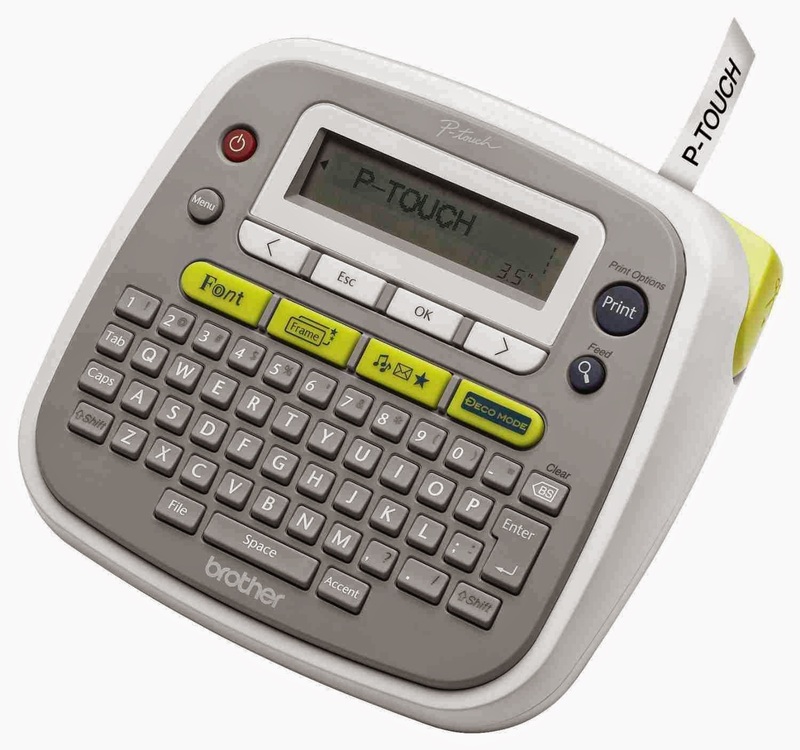 So who wants to win a Brother P Touch PT-D200 Label Maker? If I win this, I plan to use the Brother P Touch PT-D200 Label Maker to label my son's school stuff. I also want to use it to label things in the kitchen (cooking and baking ingredients). I think it will also be useful for scrapbooking, and arts and crafts. I plan to use the Brother P Touch PT-D200 Label Maker in labelling my gadgets: Chargers, DSLR Accessories and Studio Accesories. 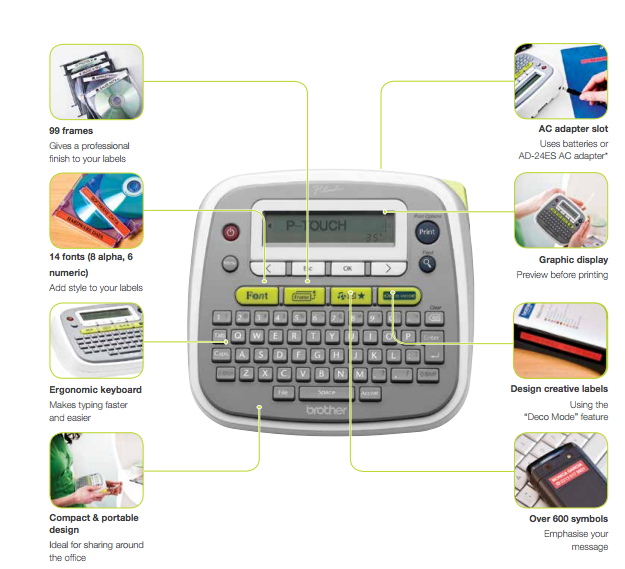 I am planning on using the Brother P Touch PT-D200 Label Maker for our equipments in our business. We always misplace a thing or two when we are i the field and this labeller would give our things a professionally labelled look and feel. I will also use it on our kitchen I will label our mini jar of spices and use it also for my baking ingredients so I don't mistake one ingredient from the other which I always do. It's a nice way to organize our stuff at home. Most of my husband stuff were unorganized and messy. It will be very useful. As a mom of two who are already in school, I have to face tons of school projects which requires decors and so much more. I sometimes put sugar instead of salt because it has no labels. My kids losing their crayons, pencils and other stuffs in school because of lack of labels as well. It is tough not only for them but also to me. That's why if I win the Brother P Touch PT-D200 Label Maker, I can assure you that it will be well-used not only for my personal use but also for my kids school supplies, assignments and projects. 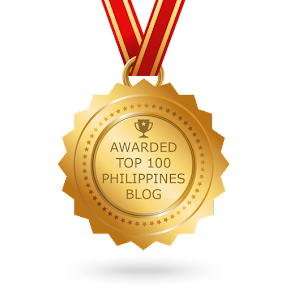 Now, it would lessen the burden of doing letterings when all I have to do is a few press on the button, then voila! a new sticker with several fonts that I can choose from. Aside from the lettering, symbols and signs won't be a hassle to make. Everything in one device. Labeling, DIYs, Assignments and so many more would be a piece of cake for me from now on. Omy. I always looking for a perfect label maker for my stuffs. Especially to office. Since I have a kind of work that have tons of papers and things on my table, it is easier and very to convinient to do labels if I will be Brother P Touch PT-D200 Label Maker! This is also ideal for rush labels since it is a 1stop printer. No need to run to our printers. I will be enrolling my daughter this school year 2015-2016. If I win, I will use Brother P Touch PTD200 Label Maker to label all her books, notebooks and story books. Yes, she loves books! 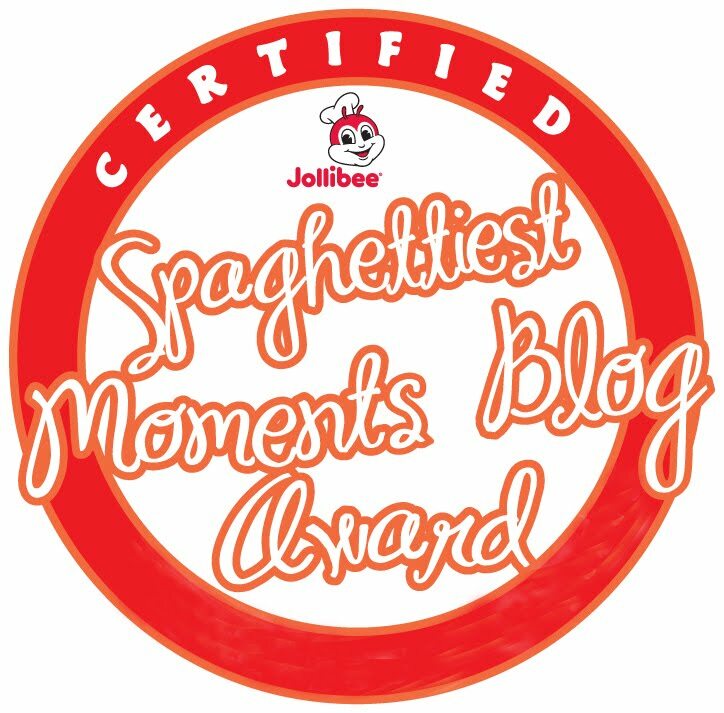 This will be handy in our home because I am one OC mother/homemaker/blogger. 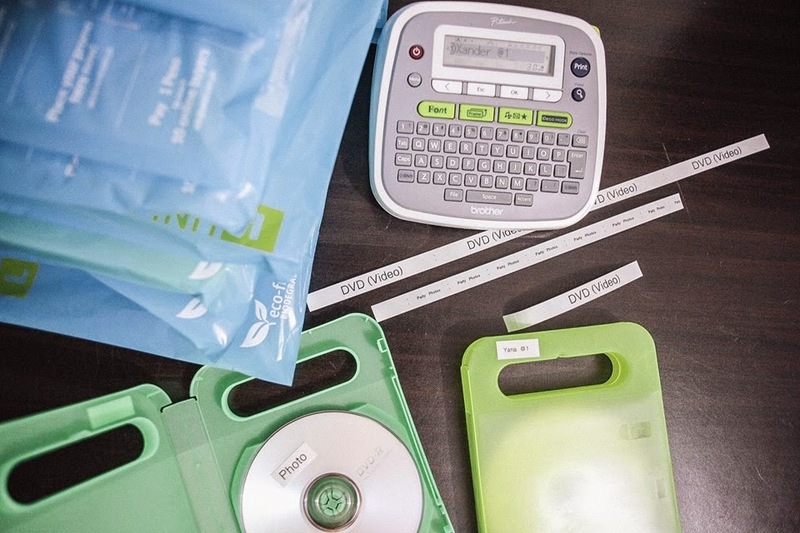 I will use Brother P Touch PTD200 Label Maker to label all my son school materials this coming school year and also i will used it to personalized my stuff. I plan to use the Brother P Touch PT-D200 Label Maker in labelling our documents. I wanted to be organized by knowing In what folder did I put a certain docs and what is the doc inside each folders. This labeler is a great fit for a kikay mom like me. I plan to use the Brother P Touch PT-D200 Label MakerI to create personalized and stylish labels that would reflect my personality. 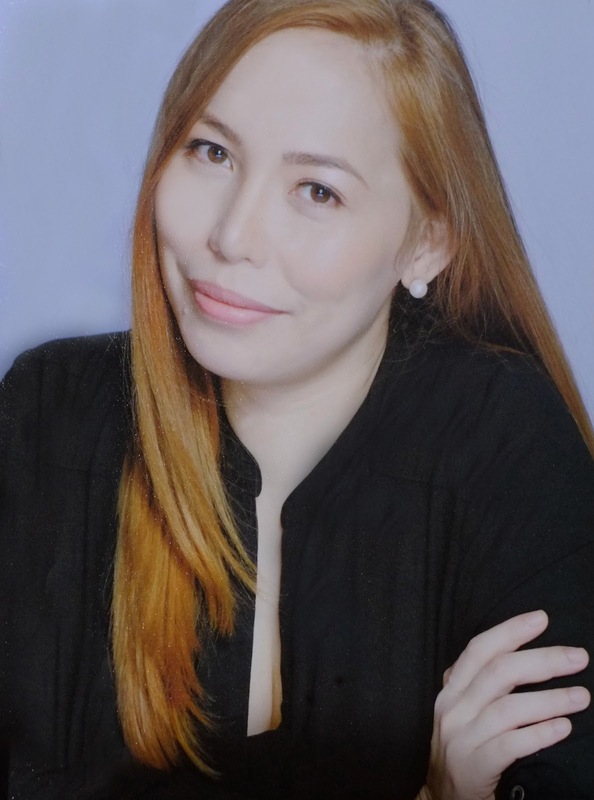 I am a kikay mom. Hope to win!